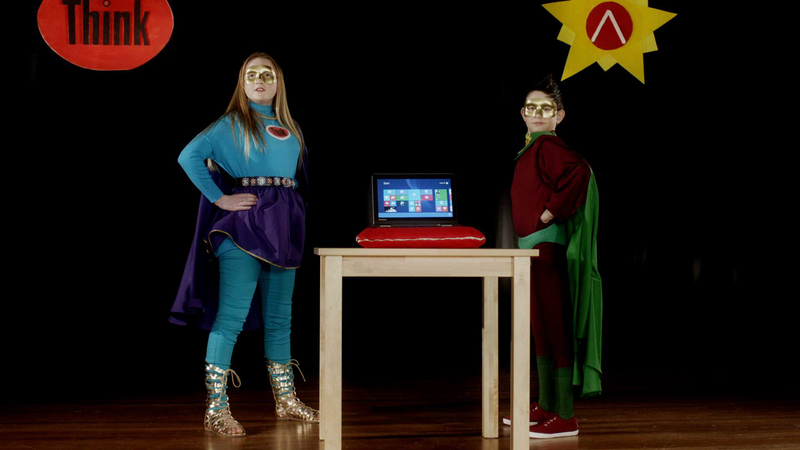 Working with creative agency Wearetwogether, we produced a series of movie spoof sales films for Lenovo. Shot over 3 days on location in Buckinghamshire, each of the films is based on a classic movie or TV show (Bond, 2001, Batman) and features two great young actors having a lot of fun with the roles whilst showing off the new Lenovo Yoga kit. Post – in-house at Wearetwogether.